Karen started to work as a barista for Baresso 2004 and became a headbarista one year later. 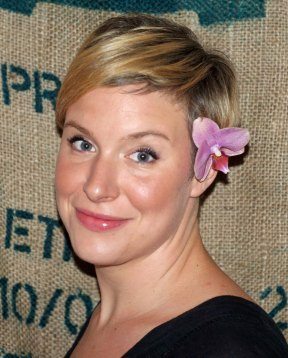 In 2005 she became the manager of Estate Coffeeshop and worked there until the summer 2007. The same year she came third in the national cupping campinonship in 2007. In september 2008 she took of to Nairobi, Kenya to work for Dormans for about 3 months. This is when she realized that coffee can take you anywere. When she got back from Kenya she started working for her friends in Coffee Collective and this is where she is now. 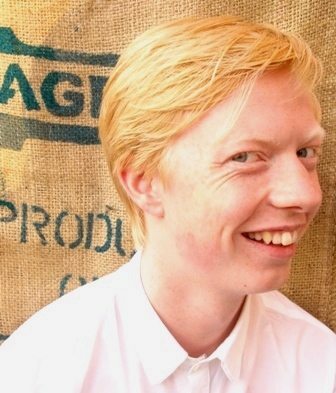 Morten loooooves coffee, people who love coffee and machines that brew it. Coffee, kaffe, cafélife, espresso, has been in his life the past year. During his first year in coffee he won the Danish national championship and competed in Atlanta and came in number 14th. In Aarhus, Denmark he is brewing espresso and French Presses in great quantities for the coffee junkies in the city of Aarhus on an daily basis. Ea is 20 years old and has been working with coffee for 4 years now. 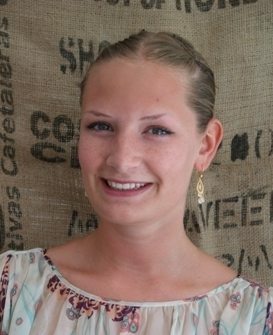 Daily she is studying financial management and economics at Copenhagen Business School, but in her spare time she works for Baresso Coffee in a small coffee shop on Vesterbro, Copenhagen. This year won the Latte Art competition, which got her to the World Latte Art Competition where she placed 14th in Cologne 2009. Ea also competed in the barista championship and placed second. This is her first time in the Nordic Barista Cup. Is representing Denmark, even though he has Finnish parents, a Swedish passport and found his love for coffee in Norway, but lives in Copenhagen… his next (nordic) coffee adventure will be in Iceland! Samuli is reigning Danish cupping champion and finished 11th in Cologne at the World Cup Tasting Championship. 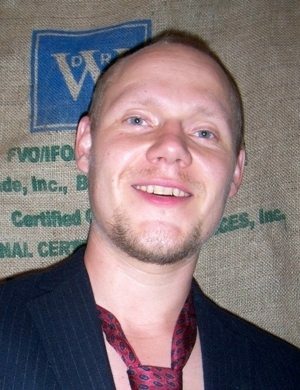 Samuli began in coffee at Dromedar Kaffebar in Norway back in 1997 and participated in the Norwegian barista championship in 1998, “with modest success”. Joined Estate Coffee in 2000 as a full time barista but changed the espresso machine with a roaster in 2005 and is currently roasting at Copenhagen Roaster.